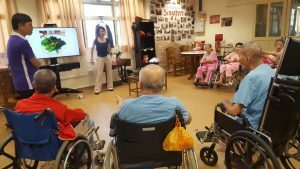 We have been privileged to have various individuals, institutions and organizations come to add joy to the lives of our residents as well as to create a better living environment for them. In big and small ways, YOU can contribute too! Providing care 24 hours a day for 7 days a week for 400 residents is no easy feat. 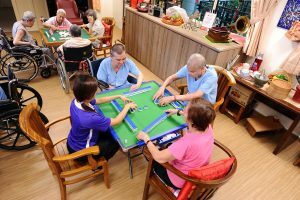 The costs of running a nursing home remains high. On the average, we need about $100 per resident per day to operate the home on a daily basis. Each love gift is significant to the resident’s well-being and every dollar counts to providing better quality of care for better quality of life in the home. Have an exciting fundraising project idea or perhaps you simply just want to raise funds among friends and family, drop us a note and let us know! Fundraise on our online platform and let the giving begin! We greatly appreciate donations in kind as they often also meet the needs of our home through direct purchase and delivery. Items that the home currently require are as appended below. These include the daily needs of the elderly for both meals as well as equipment. 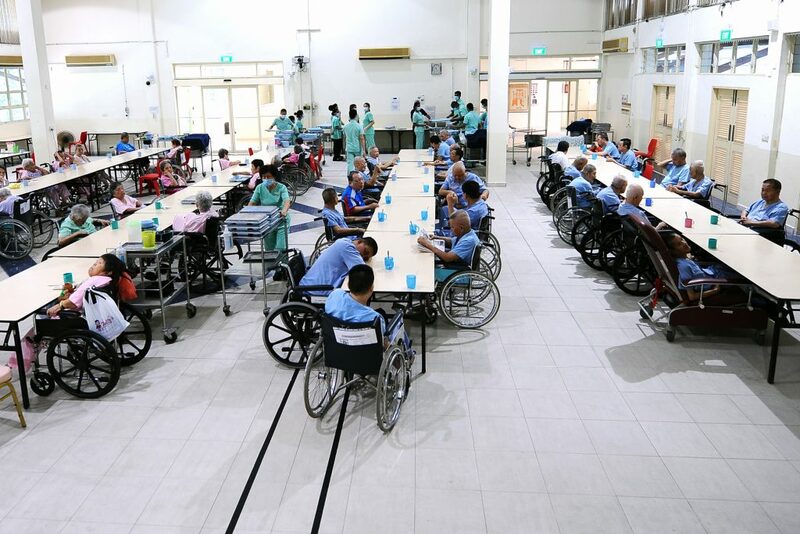 Please contact the Corporate & Community Relations Team at 6922 6222 or enquiry@societyagedsick.org.sg for more information. List is updated as of 18 April 2019. 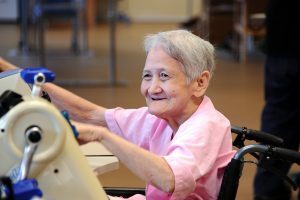 We have a myriad of programs for the residents in our nursing home. 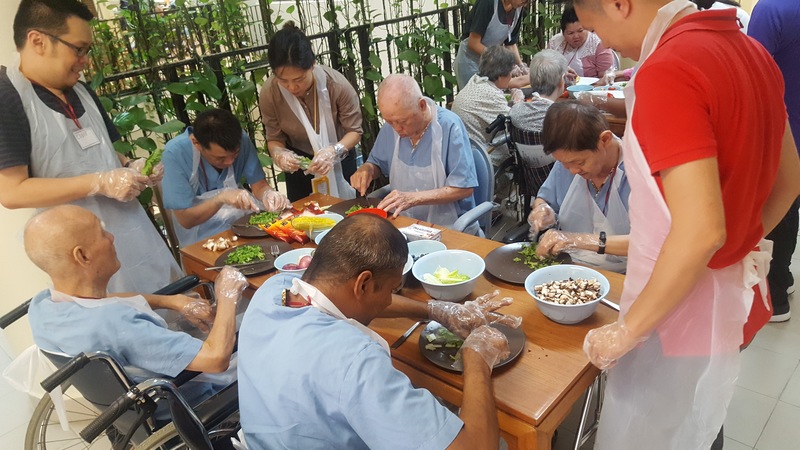 Whether you can only serve once a week or once a month, join us for a fulfilling and heartwarming time of serving the elderly. An all time favourite activity of some of the elderly. If you know how to play mahjong or keen to learn how, come play with us! Socialise with our residents by listening to them tell their stories. Walk down memory lane together with them as they share the journey of their past. Come have fun creating art together and craft projects into sell-able products for donations! If you love music, sing or even play music, come be the DJ and/or sing along together with the elderly! Love making, baking or cooking? Spend time with our residents and whip up a delicious meal together! 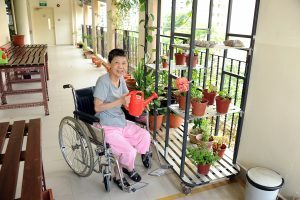 If you love gardening, come volunteer and add value to the resident’s garden with your gardening skills! 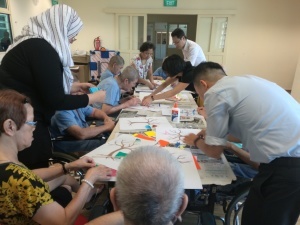 Residents will be given ad hoc projects to “work on” such as folding of carton boxes etc to help with their mobility skills. Join us as a ‘Kopi Friend’! Enjoy a simple meal together and chit chat over a cup of ‘Kopi’ with our residents. Being a friend does not need to be complicated. A simple visit, a simple meal, a simple conversation can be very heartwarming to both you and the resident. © SOCIETY FOR THE AGED SICK 2018. All rights reserved.